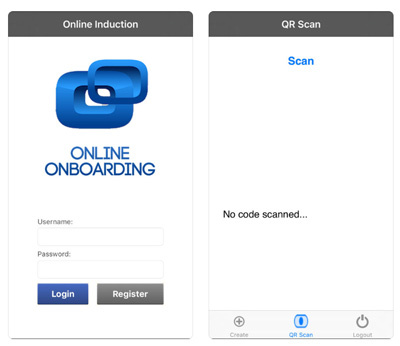 Setup your entire onboarding process on mobile and tablet with the leading online onboarding app. Are there online forms to complete for new staff? What do you need to collect from new starters? licenses or certifications and evidence of Training? You can setup automatic reminders for them these items expire as well and collect everything directly from the app. 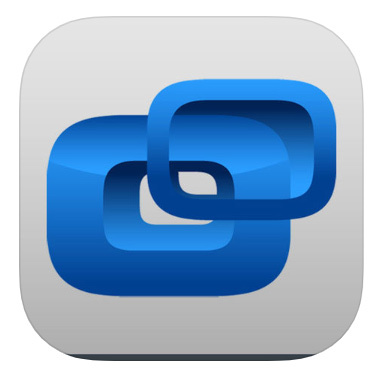 Users download the app and compelte their onboarding forms from it. Think about the onboarding content you want to setup for new starters. They can complete all the new employee onboarding mateiral via the app before they start their first day. Make sure they acknowledge and understand important policies, procedures and other onboarding materials via an interactive check list and assessment. Issue a completely certificate or digitial card as proof they completed the onboarding process.